Still in need of a basketball fix following the crowning of the NCAA men's national champion Monday night at U.S. Bank Stadium? A trip to Northfield on Friday and Saturday may be just what you need. 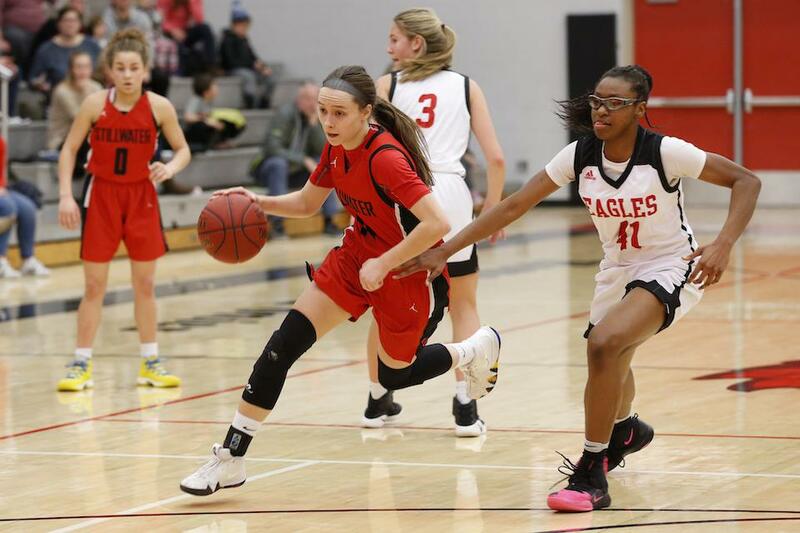 Forty-one of the state's top seniors will descend on Carleton College for the Minnesota Girls High School All-Star Series this weekend to participate in two games and learn which player will return home with the title of Miss Minnesota Basketball for 2019. The award is presented by the Minnesota Girls Basketball Coaches Association to the state's top senior, and the finalists are Kacie Borowicz (Roseau); Dlayla Chakolis (Hopkins); McKenna Hofschild (Prior Lake); Frannie Hottinger (Cretin-Derham Hall); and Sara Scalia (Stillwater). The winner will be announced at a banquet on Friday. All five finalists, along with 36 other seniors, are scheduled to play in two showcases on Saturday, with games starting at 1 and 2:30 p.m. Participants include Taytum Rhoades from Class 2A state champion Minnehaha Academy and Lexie Lodermeier from Class 1A runner-up Goodue. See the complete list of players below. Tickets for the event can be purchased at the door and are good for both games. Adults are $10, students at $5 and children 12 years old and younger are free. A free clinic for girls in kindergarten through fourth grade will be put on by the All-Stars and MN’s Positive Coaching Alliance from 11:30-12:30 in Carleton College’s West Gymnasium on Saturday.